For those of you that follow me on Twitter, you know I have a fascination with stupid cat meme pictures, so I had to post this product. For me, the not so humble cat is probably the most stuck up creature on the planet, so making fun of it mercilessly on the internet is hilarious. 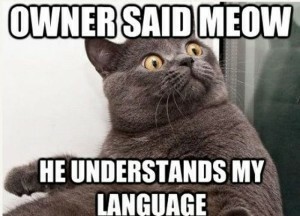 That is of course until cats end up getting internet access and punishing their minions in their true overlord fashion. 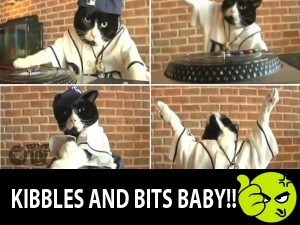 In comes this week’s What The Friday, have you ever wanted your cat to mix some phat tunes? Nah, I didn’t think so. But you can thanks to the internet! 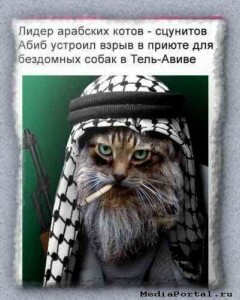 Zavvi.com have this piece of cat loving mockery for sale, here’s how they spin it… yeah I know a pun, I’m a genius! 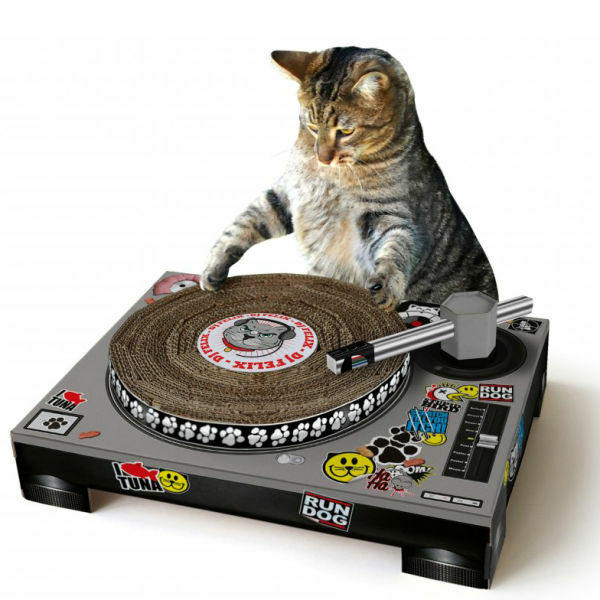 “The Cat Scratching DJ Deck is a hilarious and clever way to stop your cat from scratching all your furniture. Simply follow the step by step instructions to create the deck structure, which features a poseable tone arm and a deck plate that spins when your cat paws at it. The deck is plastered with stickers that put a feline spin on iconic DJ images. Surely you’d rather watch your cat look like it was spinning some vinyl, then ripping your sofa to shreds. Did someone say hilarious? 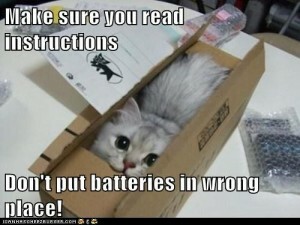 I’m also thrilled it has easy to follow instructions! For the customer or the cat? Oh and it fold’s together easily! Just for that busy DJ Cat life style! If this has you sold then head over here and purchase it from Zavvi… I’m sure your cat’s going to love it! Just make sure they don’t snort too much cat nip in those clubz! 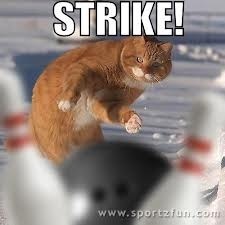 Oh and I took the liberty of including some of my fav cat memes, enjoy!